Hello, fellow Trazers! Greetings from a member of Trazy crew. 😉 As you guys know, I’ve been writing travel reviews and tips on a variety of activities and travel experiences in South Korea based on my real experience. It takes just 2~3 hours to design and make your ring right on site. You can choose the size and style of the ring and engrave initials or words you want. It is super simple and fun and you can make the ring as unique and personal as you want. For details about the program, click here. Don’t worry even if it’s your first time! The staff will sit down and work with you one-on-one and guide you through the process. You can easily find your way to Banji Market in the heart of Hongdae, a popular district among young Koreans. Just look for this sign in the pic above! For directions, click here. Here are the photos of the interior of the workshop, and it is quite spacious with tables that you will be working on your very own ring. 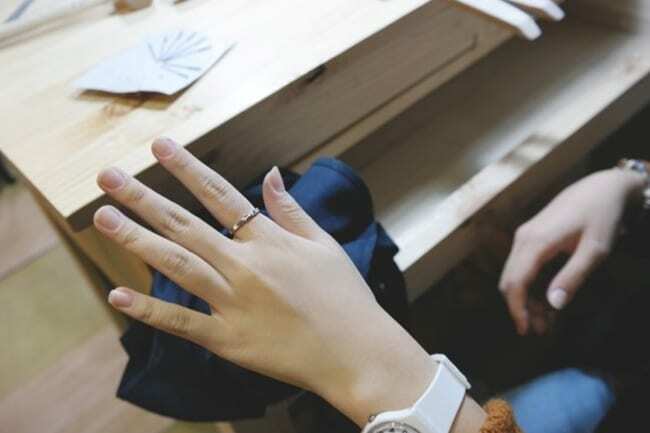 While waiting for the instructions from the designer or staff, take a look around the space that is displayed with beautiful rings, bracelets and the materials. Before you begin, you may want to take a look at the samples of the rings, from which you can get design ideas for your ring! 😉 These are the basic tools that are used in making and designing the ring. Be careful when you handle the sharp tools like cutters and pincers while crafting! If you are with your children, keep your eyes on them! Here are the initial stamps that you can use for engraving initials on the ring. There are 10 steps in total and they are very easy and simple, such as measuring, cutting, hammering, heating and more. Just ask the friendly staff at the workshop if you need any help! From the pictures above, you can see that there are plenty of visitors who came with their friends, family and their significant others, but it is totally fine for singles to come and try this fun extraordinary experience at the Banji Market. Since it is a popular place, I strongly recommend you once more to book the experience in advance and make a visit early! Booking is available here. After you and your friends, family or your other half are done with making the one-and-only rings, take a rest at the terrace at the rooftop. The rooftop is charmingly decorated with a tent and chairs, which makes visitors feel like they are at a camping site! Here’s the ring that I made! I prefer a simpler design personally, but the design of the ring is totally up to your artistic talent and taste. Go ahead and use your creativity and imagination! 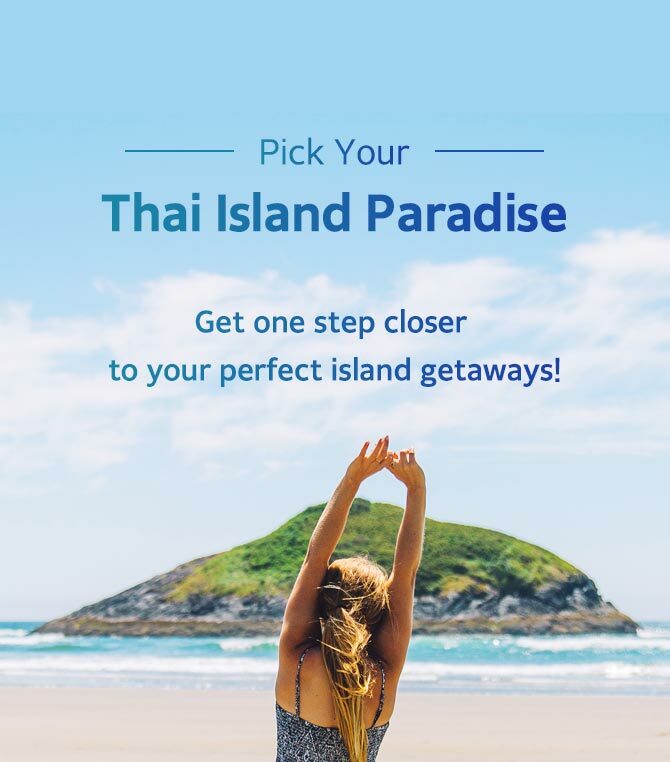 Those looking for more fun, entertaining activities and experiences in South Korea, try a visit to Trazy.com, Korea’s #1 Travel Shop, where you can discover all the latest and trendiest things to do in Korea!